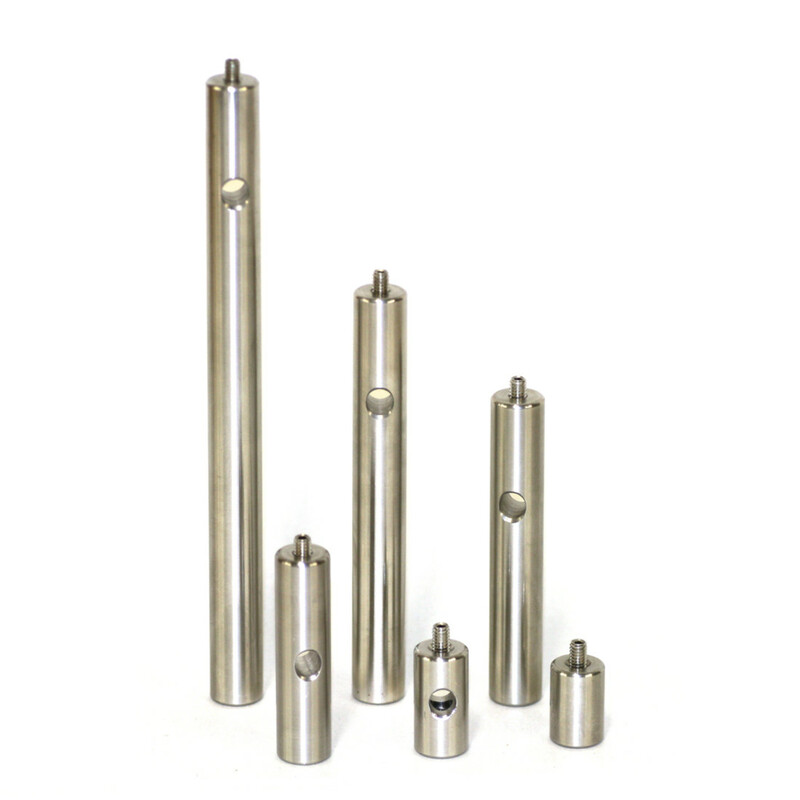 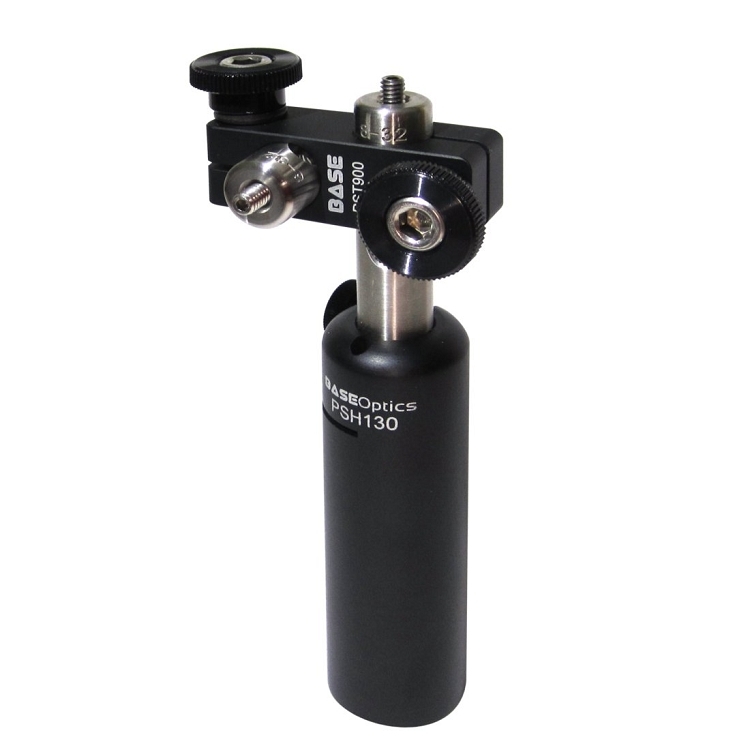 PST series stainless steel Ø1/2 in posts are a staple component in any photonics lab. 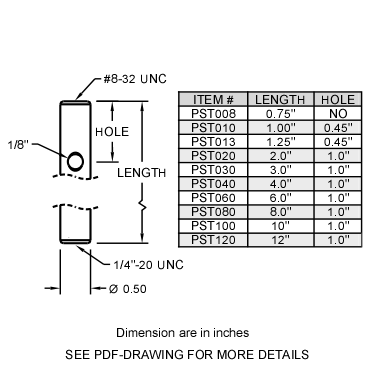 One end is tapped 8-32 and the other 1/4-20. 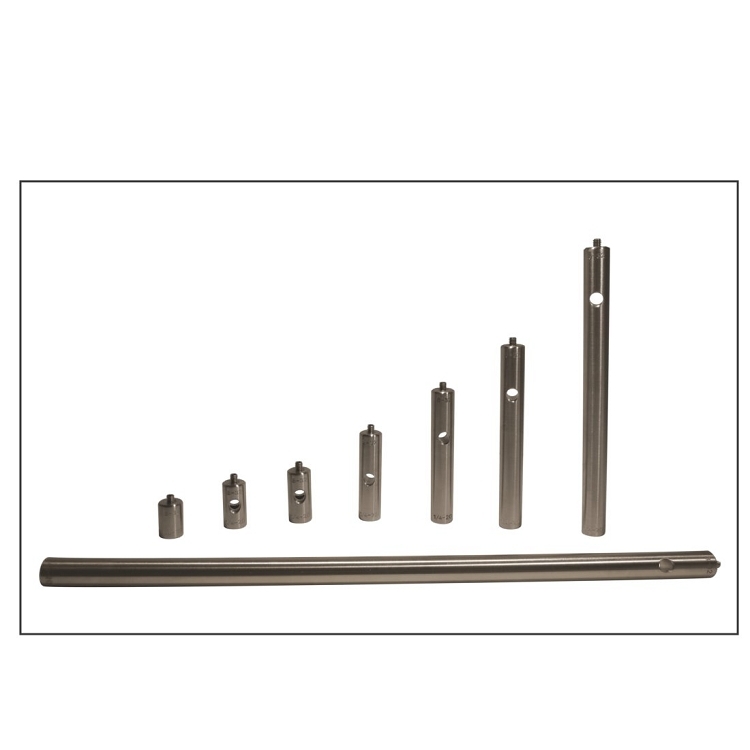 Each post is supplied with an 8-32 set screw. 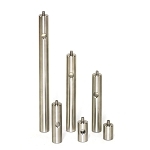 A 1/4 in cross-drilled hole is provided to aid in tightening and loosening the post.